Oceans across the country have warmed becoming more acidic. The report gathered data from already existing peer-reviewed studies. It also used model projections that may have not been peer-reviewed. However, all chapters of the report itself were peer-reviewed. So, while the Arctic is seeing the most dramatic effect of climate change, the Antarctic is also seeing its own effects, though at a somewhat slower pace. 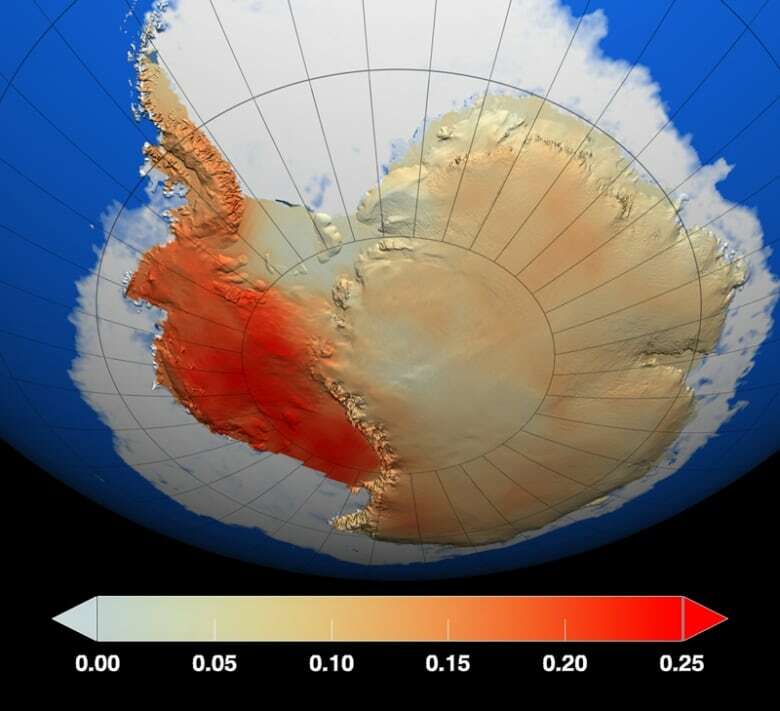 And that’s good news since if the entire Antarctic ice sheet melted, it would raise sea level by 57 metres.